We are a global leader in the HR services industry and specialized in solutions in the field of flexible work and HR services. By combining our passion for people with the power of today’s intelligent machines, we support people and organizations all around the world to realize their true potential. Randstad Groep’s Traineeship is all about your commercialism and leadership. 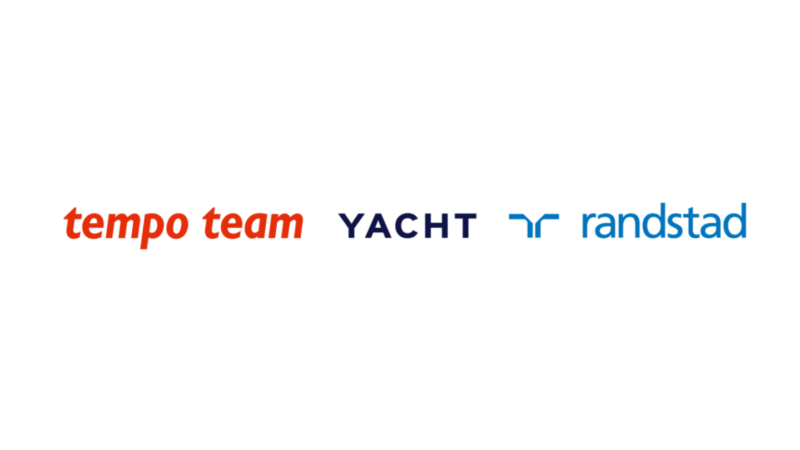 In the first phase of the traineeship, you will get to know the core business of Randstad, Tempo-Team or Yacht. It is mainly about managing processes; you will be responsible for the human capital of multiple companies. Of course, you will have guidance from your manager and mentor. The purpose of the traineeship is to get you in the right place within our organization. 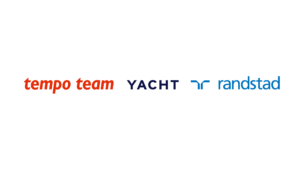 The intention is that after two and a half years you will cover a management or senior position within Randstad, Tempo-Team or Yacht. If you develop yourself as planned during the traineeship, you will continue to the regular Management Development Program of Randstad Group. If you keep doing well, you will have a high management position within five to seven years.